“CHICOPEE, Mass. 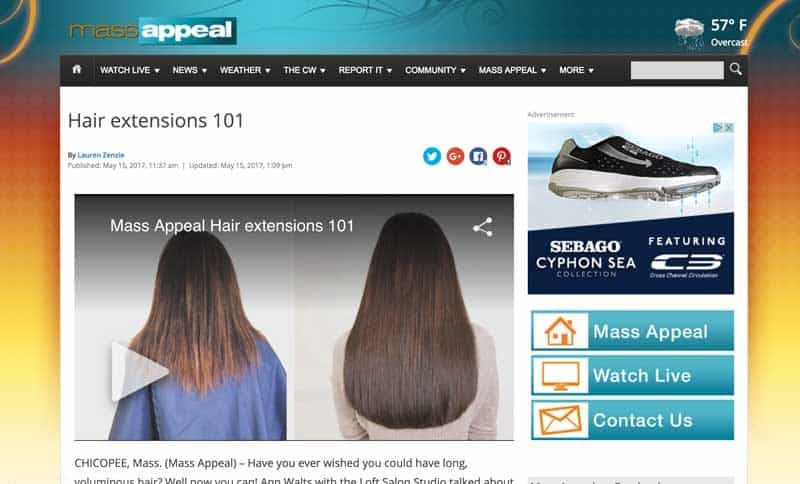 (Mass Appeal) – Have you ever wished you could have long, voluminous hair? Hair Extensions and Photography are what I specialize in amongst the certified makeover services that I have to offer.